El Tigre Golf & Country Club has been offering the best golf services in Riviera Nayarit for the last ten years and to celebrate a very special tournament will be held next Friday May 11 in their own golf course at Nuevo Vallarta. 110 players have already registered. According to Jesus Carmona, director of the golf course and vice-president to the Hotel Association in Bahía de Banderas, to offer high quality golf services for all visitors not just at El Tigre but it in all six PGA category golf courses available in destination, has been a key factor positioning the Riviera Nayarit Brand. 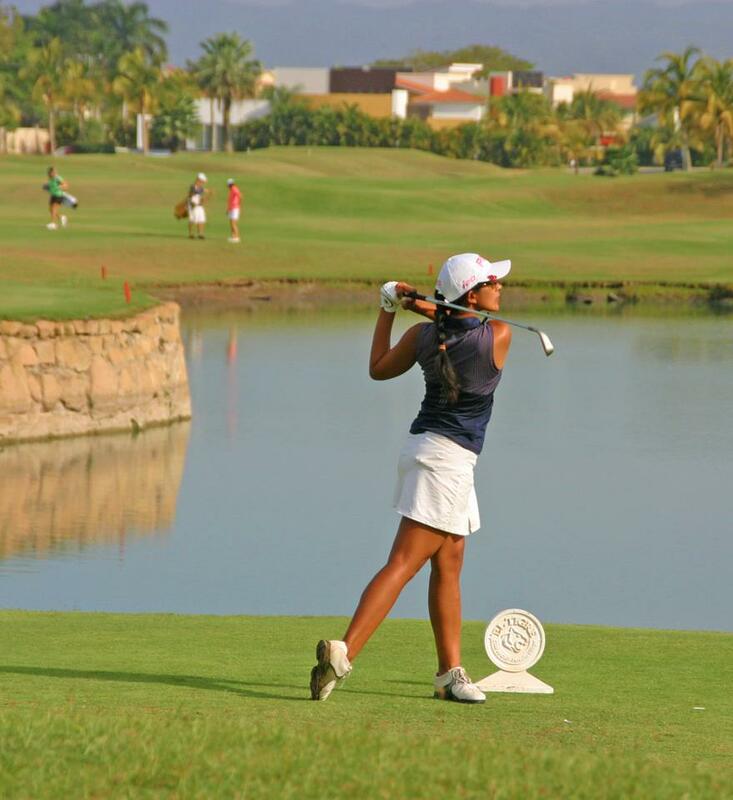 “Recently the Hotel Association has announced that 9% of all visitors to Riviera Nayarit play golf in destination. Great golf courses available, offering top notch services, have a positive influence on the travel decision toward visiting Riviera Nayarit. This destination is blessed by its natural environment, it’s completely safe and its people is warm and friendly to the tourism. If we add the possibility to play a gorgeous golf course the way professionals do, then we consolidate a very attractive destination”, said Carmona. El Tigre is one of six golf clubs that have allowed Riviera Nayarit’s growth as a high end traveling destination. The course has been designed by Von Hagge, Smelek & Barig Design and developed by Paradise Village Group, it’s been ranked Top Ten among Mexican golf courses and listed in the One Thousand best courses in the world by Rolex. To celebrate its 10th anniversary the tournament will be played by pairs to the Best Ball, its open to all public and the admission fee is 1,000 pesos for club members and 2,000 pesos for non-members that include green fee, a welcome package, open bar and the awards lunch.